4k00:10Dolly motion of raw fresh arabica coffee berry beans in coffee bean shelling machine. 4k Video footage. 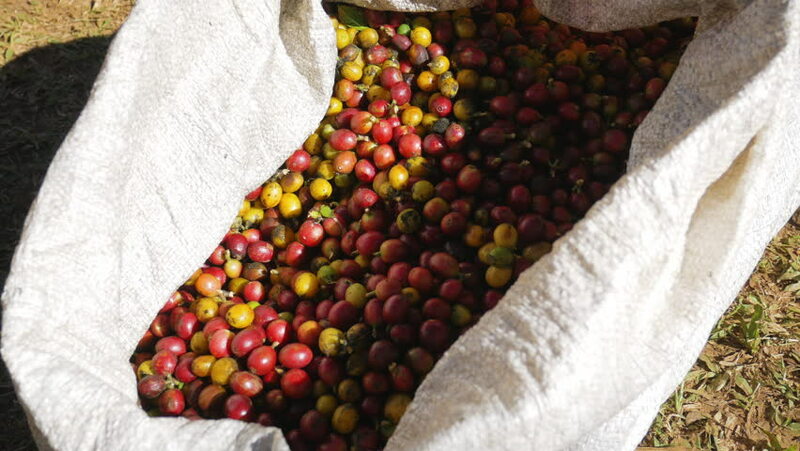 hd00:20Raw Arabica Coffee Beans Cherries seeds. hd00:13Slow motion of Raw coffee beans fall to the ground. 4k00:09A lot of apples near the tree on the ground . Some apples are rotten. Red apples on the ground near the asphalt.